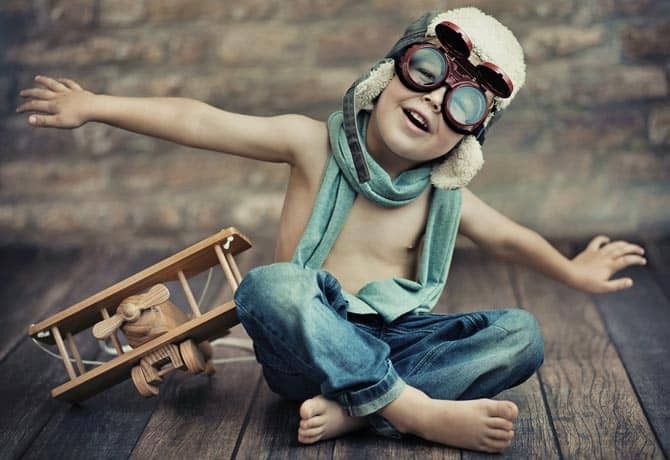 ADHD Archives - Dr Dina Kulik pages, and the Kidcrew Blog. 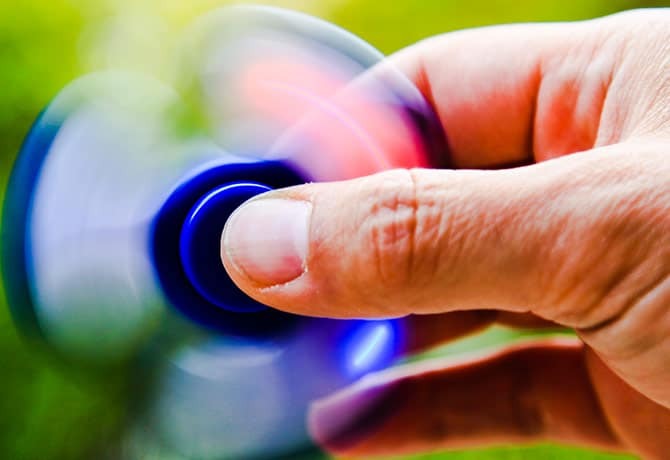 Fidget Spinners & ADHD – Helpful? Join the family and stay up to date with our content. We'll send you one newsletter per month, and never share your email address with anyone. You can unsubscribe at any time. love having you onboard, you can unsubscribe any time.